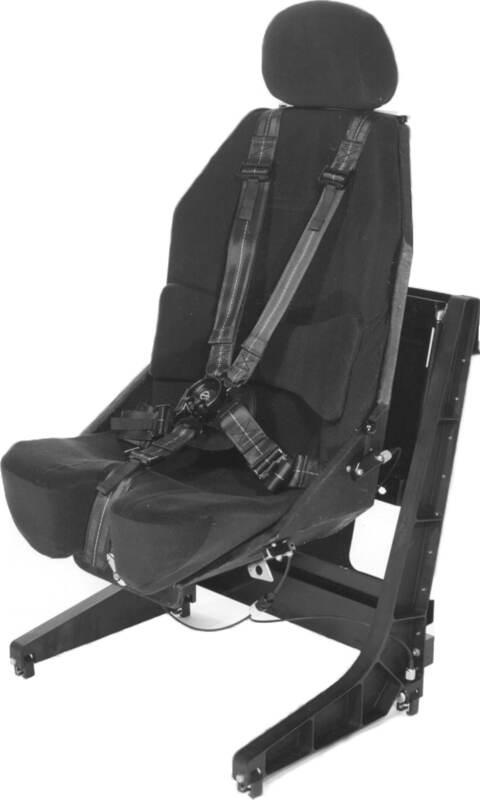 Since the 1940s, Martin-Baker has been the world leader in the design and production of aircraft seating systems that save lives and prevent injuries caused by accidents. 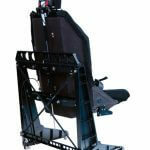 Our seat products are found in all types of commercial and military aircraft. 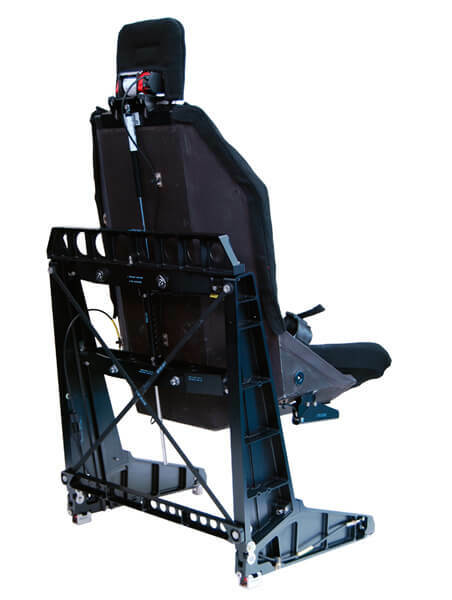 The Multi-Platform Armoured Crew Seat (MPACS) has been designed and developed in response to industry demand for a modern and effective solution to protect flight crew during potentially dangerous missions. MPACS combines class-leading crash and ballistic protection with low mass, adjustability and comfort. It features the latest developments in composite armour and offers the highest levels of impact protection by the use of Martin-Baker’s patented energy attenuation technology. 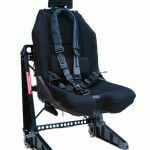 The seat meets the latest military requirements for crew anthropometry and weight. Two variants of MPACS are currently available – a civilian version qualified for use in commercially registered aircraft and a military version qualified in line with the requirements of MIL-S-58095A (AV). The seat is currently fitted in the Sikorsky S-92 and H-92 Super Hawk. 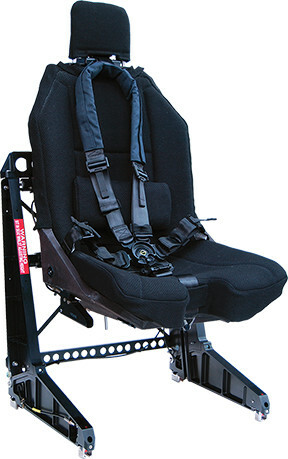 The basic seat design is adaptable to the Blackhawk platform and may fit other cockpits through use of an interface assembly. 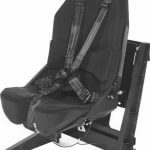 The seat features a fixed covered headrest and a black five-point harness with rotary quick release buckle and manual lock option. 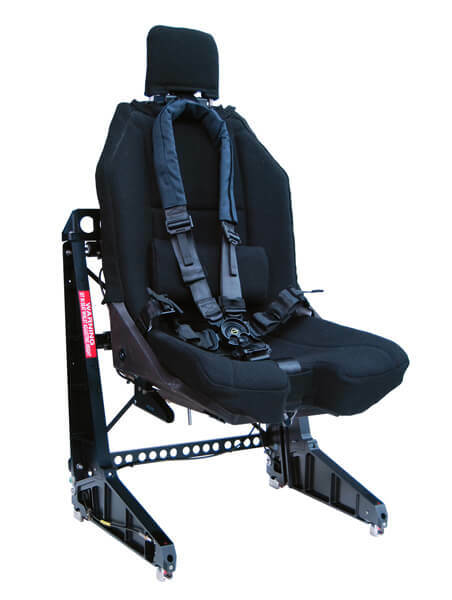 The civilian seat utilises a TSO C114 type harness system, with the military seat featuring an acceleration sensing MA-16 type reel. The standard upholstery is a heavy duty fabric material with a sculpted sitting cushion that has been designed based on feedback from pilots. The back cushion cover is padded and includes a height-adjustable lumbar pad.